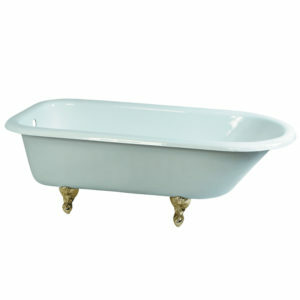 Surround yourself with the perfumed aroma of your favorite candle, grab your favorite piece of literature, and soak all of the stresses of the day away with the all-encompassing embrace of one of elements of design’ finest products, the clawfoot tub. 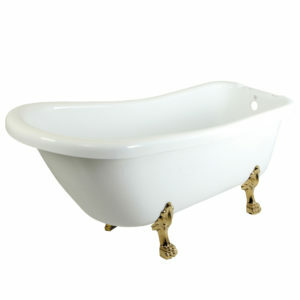 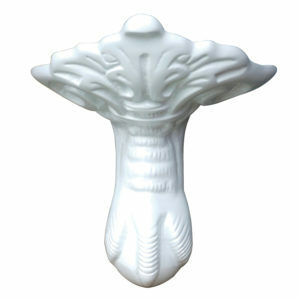 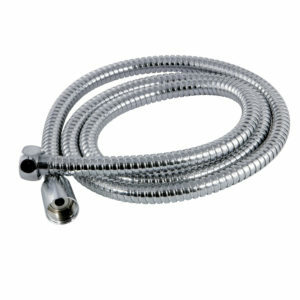 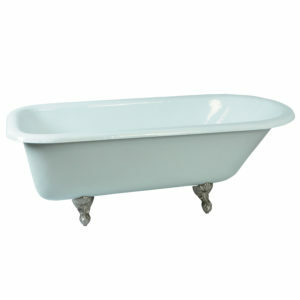 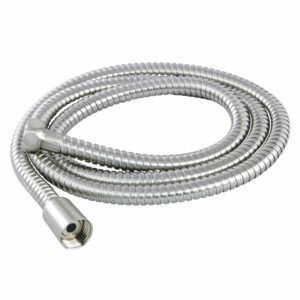 Since the late 19th century, the claw foot tub has stood prominent among bathroom fixtures for its outstanding grandeur. 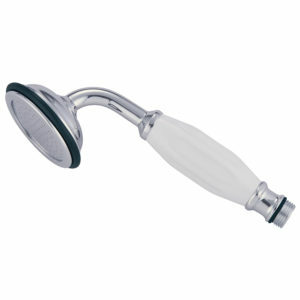 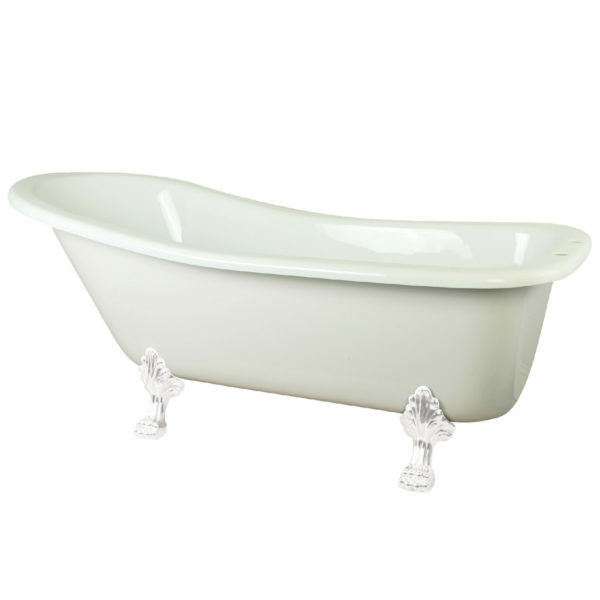 The Aqua Eden 67-Inch Acrylic Slipper Clawfoot Tub with 7-Inch Faucet Drillings and Feet will wholly beautify your home for years to come thanks to its durable and easily repairable acrylic construction. 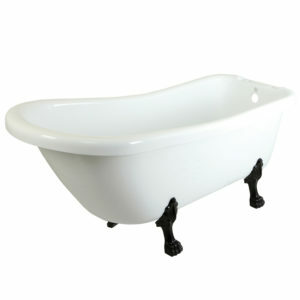 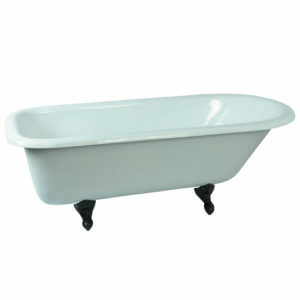 Elegantly crafted clawfoot tub feet are included to further elevate your home’s traditional eminence.